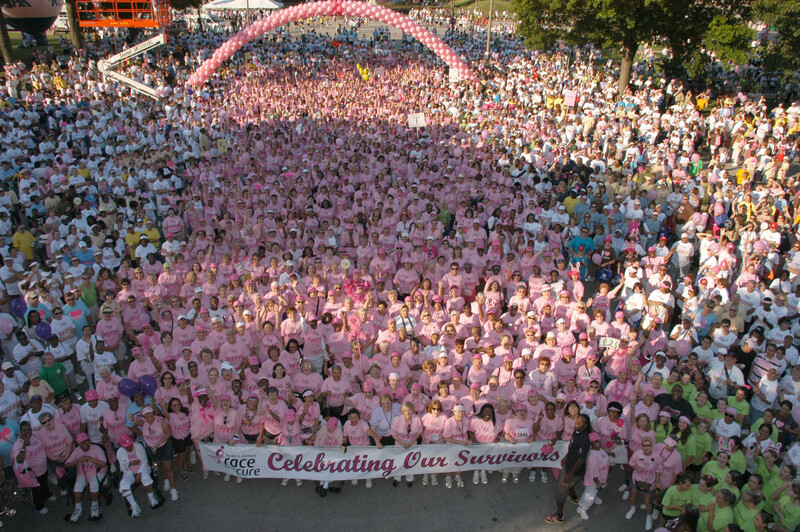 Color theory and branding: Is pink the right color for fighting breast cancer? Some of history’s strongest brands are inextricably linked to specific colors that are both bold and unique. Can you imagine Coca-Cola’s identity without its trademark red? In more recent decades, the fight against breast cancer has built a strong association with a pale shade of pink. The fact that initiatives such as Susan G. Komen for the Cure have forged such a strong connection with a certain color should be commended; it’s simply good branding. Aside from the Coca-Colas of the world, not many others have co-opted certain colors as effectively as the breast cancer cure initiative. However, a new study (read about it here at the Harvard Business Review) strongly suggests that pink is the wrong color to inspire women to get involved in the fight against the disease. According to the study, the breast cancer initiative’s use of pink—a color that’s traditionally associated with femininity, obviously—amplifies the fact that breast cancer is primarily gender specific. This triggers strong denial mechanisms in women’s brains, due to the fact that people tend to become defensive when confronted with things that are “existentially difficult to comprehend,” like the prospect of getting cancer. So, if women are getting defensive and becoming less likely to consider themselves at risk, then they’re also less likely to get involved with the fight by making donations, the study concludes. I found those findings pretty fascinating (and hopefully you did as well, assuming you made it through that last wordy, confusing paragraph). Clearly, Susan G. Komen and other organizations can’t switch up their brand color at this point, but is it possible that their now-iconic use of pink has actually been detrimental to their efforts, even though they’ve raised over $2 billion for the cause to date? Pink is also often associated with passivity and gentleness, which has led some to question its traditional use in baby products for girls, in case the color of baby girls’ environments might reinforce negative, outdated gender stereotypes. The fields of color psychology and theory have evolved in ways far beyond traditional use of pink. For more great stuff on color as it relates to branding and web design, check out this post.